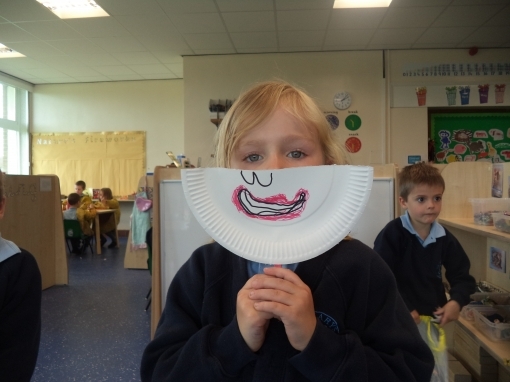 We have learning all about our emotions and feelings. 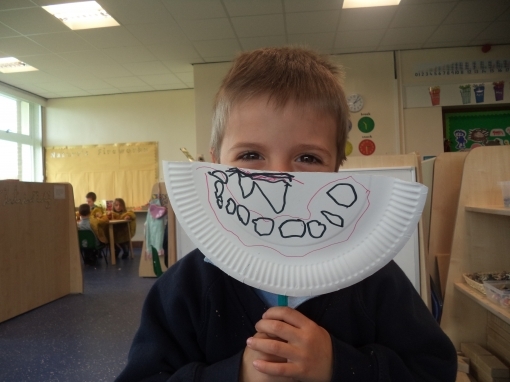 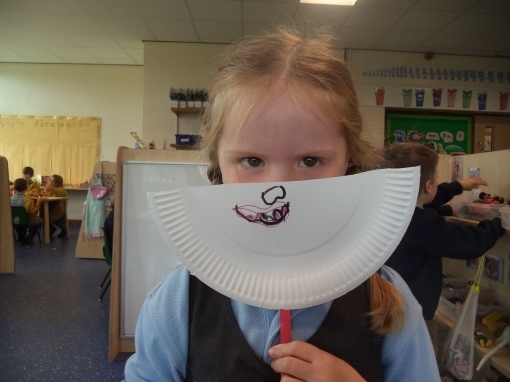 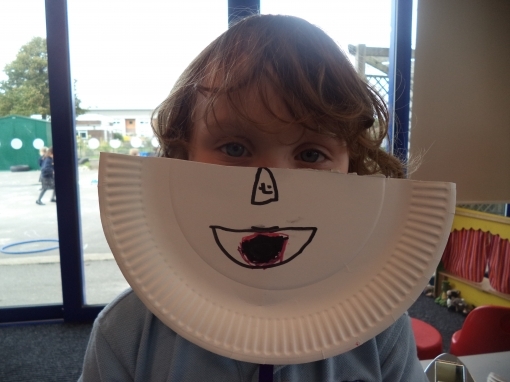 We have made emotion masks to help us learn how to tell how people are feeling from looking at heir faces. 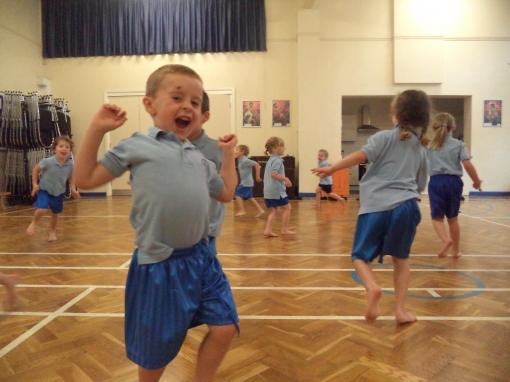 In PE we have learnt about the " Mood Monsters" and used movement to explore how are bodies change with our emotions.